Read the error message. It tells you exactly where in your command MySQL got confused. Check the manual. 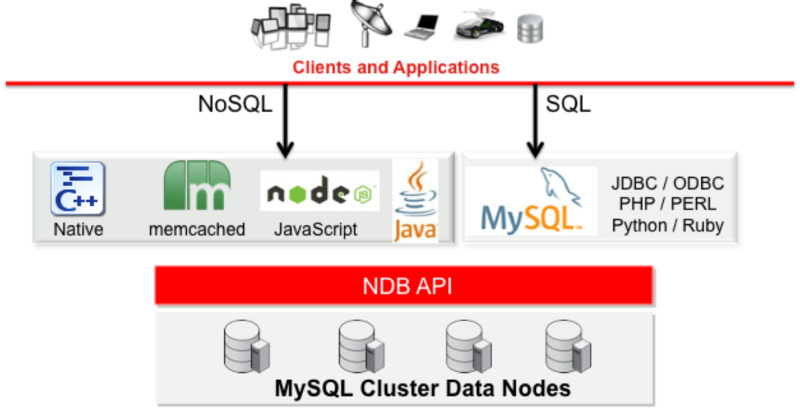 By comparing against what MySQL expected at that point, the problem is often obvious. Check for reserved words. If the error occurred on an object identifier, check that it isn’t a reserved word (and, if it is, ensure that it’s properly quoted).